To be honest, I wish I tried this recipe sooner. 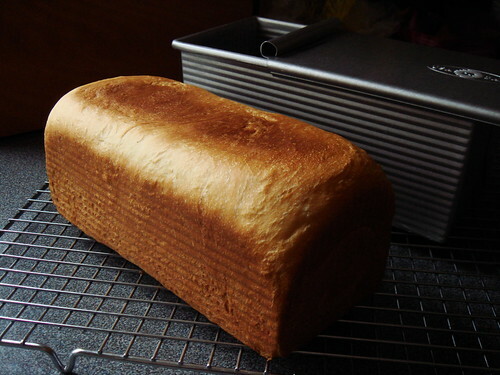 It is no more difficult than most of the bread recipes I usually use. The only exception is cooking a couple of tablespoons of flour with some water to make a roux. The dough was a little sticky initially but it quickly turned smooth and pliable with a little bit of rest. I followed the recipe closely for my first loaf. 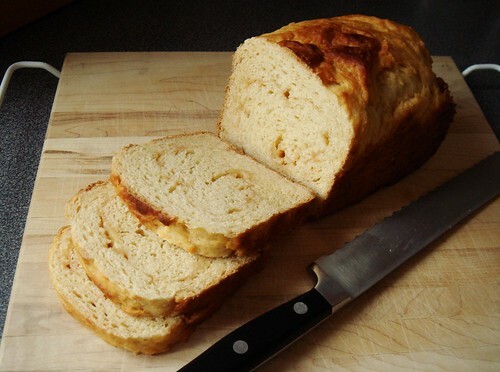 I was so impressed with the result that I soon used it as a master recipe for other variations. 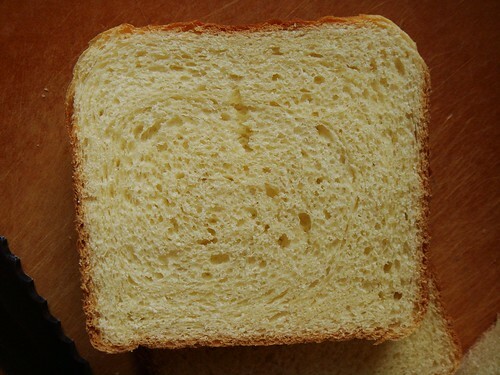 The delicate crumb of milk bread immediately made me think of cinnamon buns. Usually cinnamon buns are made with brioche which I think is a bit too rich when paired with the sticky filling. 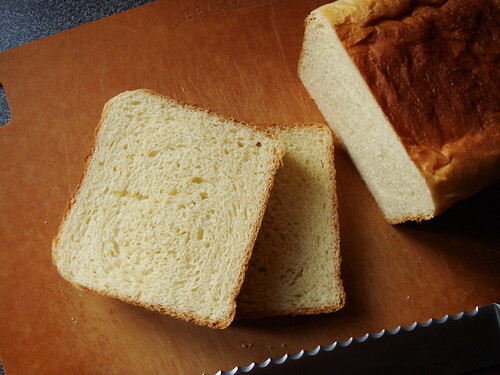 The relatively (yes, only relatively) lean milk bread dough offers all the softness but far less butter. 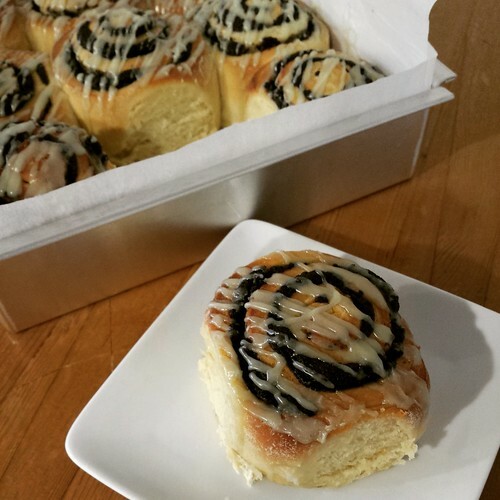 Two Red Bowls had this refreshing twist using black sesame paste in lieu of cinnamon swirls. Despite being a sweet filling, black sesame has an inherently savoury undertone which I highlighted with a dab of white miso paste. The restrained breakfast roll was fragrant with black sesame taste and not overly sweet. My tasters at work and I unanimously agree that the recipe is a keeper. Armed with confidence of two recent successes, I ventured to step a little further away from the master recipe. One of my quibbles was that the bread did not taste particularly milky. So I went overboard and created this Cinco Leches Bread using milk, cream, condensed milk, malted milk powder, and dulce de leche. Laden with all these enrichment, the bread did not quite turn out the way I thought it would. Instead, it was closer to a caramel-y dessert than earnest breakfast fare. Dessert for breakfast? I am not complaining! I am still experimenting and learning more about this different way of bread baking. I look forward to perfecting my technique and eventually bring you recipes that I am proud to share.